The Bay & Algoma Neighbourhood is a must visit destination in Thunder Bay. We have it all ! 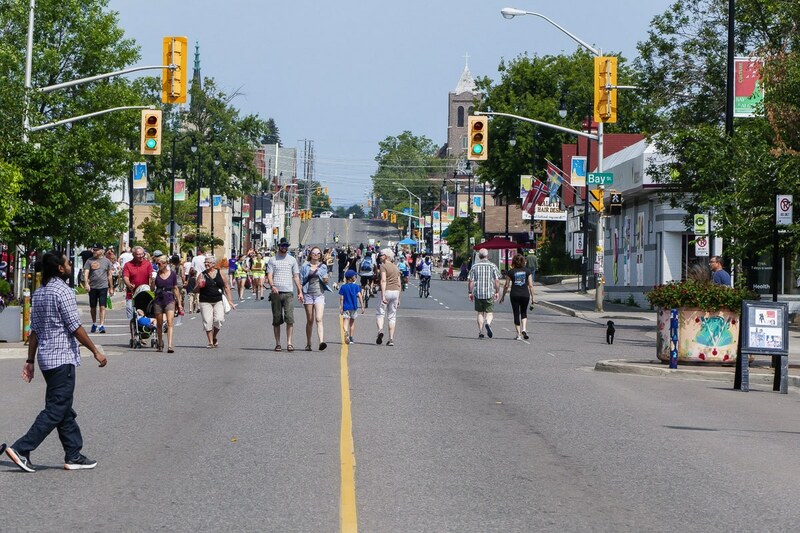 Bay & Algoma is widely recognized as one of the finest areas in the city. Grocery, dental, hardware, retail, mechanical, convenience, restaurants, pubs, cultural centres, gyms, health care, laundromats. With the construction of the new bus shelters this year and the opening of a host of new and exciting businesses in the area we are poised to becoming tourist destination #1.